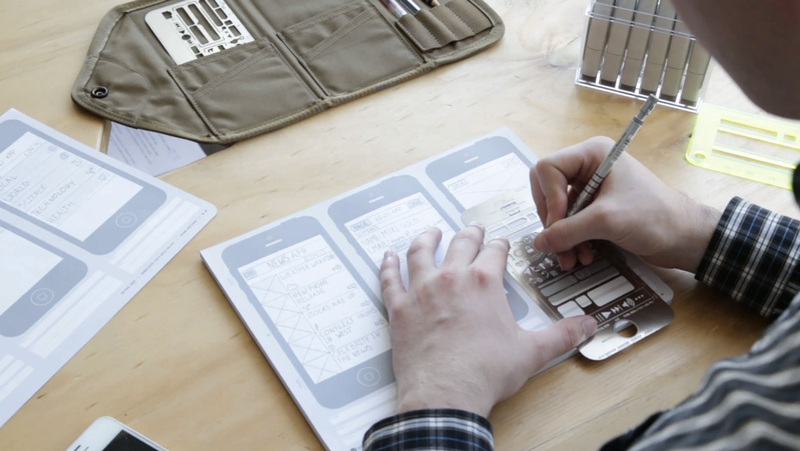 Protosketch was a studio-wide side project at Design Commission (DC). 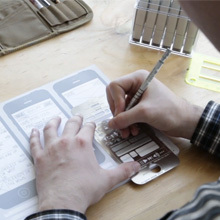 DC ran a successful "prototyping-on-paper" line of products for user experience designers called UI Stencils. 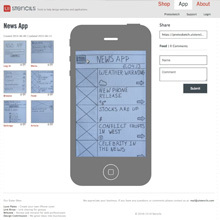 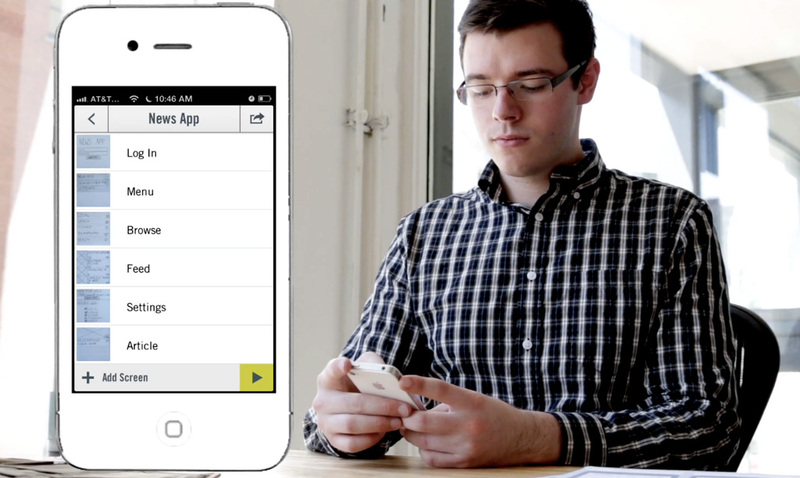 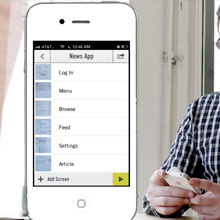 In 2013, the DC team began imagining how the idea of paper prototyping could be extended digitally with the help of a mobile application. 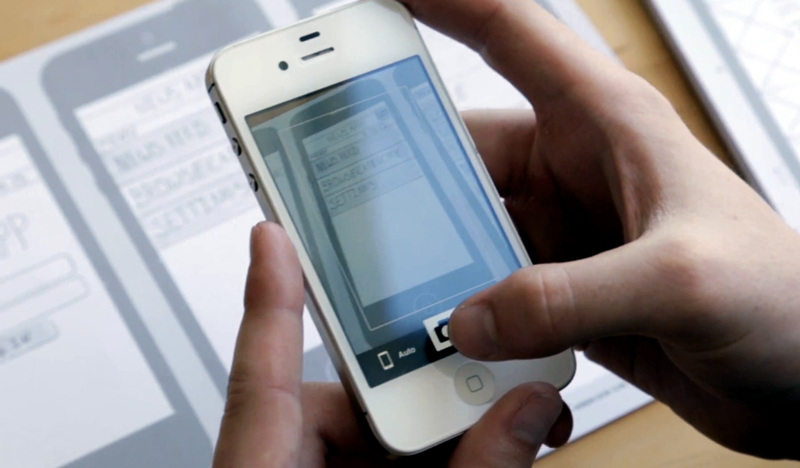 The concept developed as an iOS application enabling designers to capture photos of their notepads and create hot-linkable presentations of different screens. 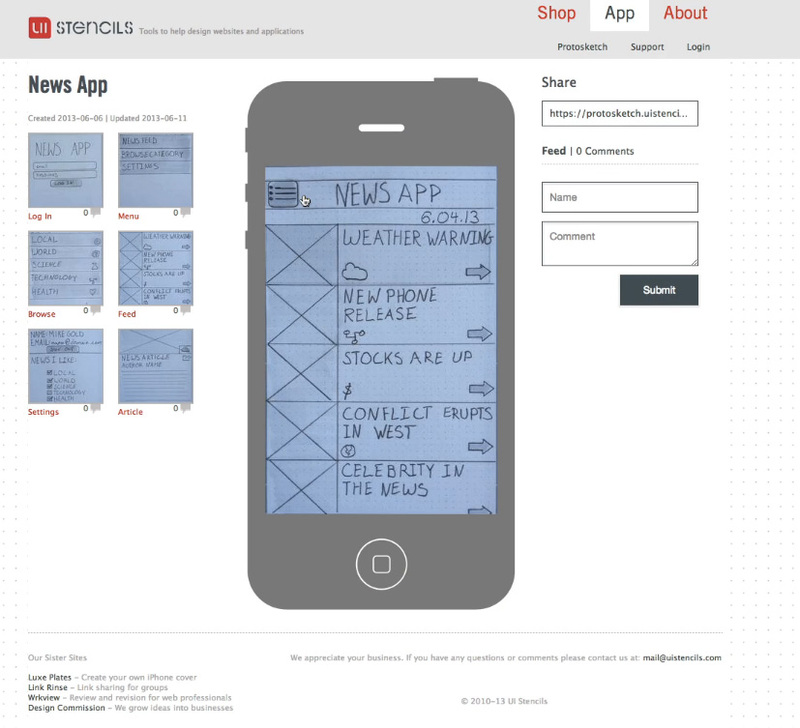 Prototsketch was notable in its use of computer vision for automatically cropping, perspective-correcting, and enhancing snapshots as users captured their app ideas. 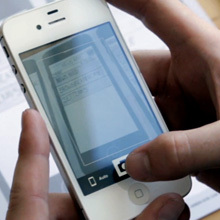 The application was available on the US and select international app stores from late 2013 through mid-2015.